November 14, 2017. Posted in Misc. 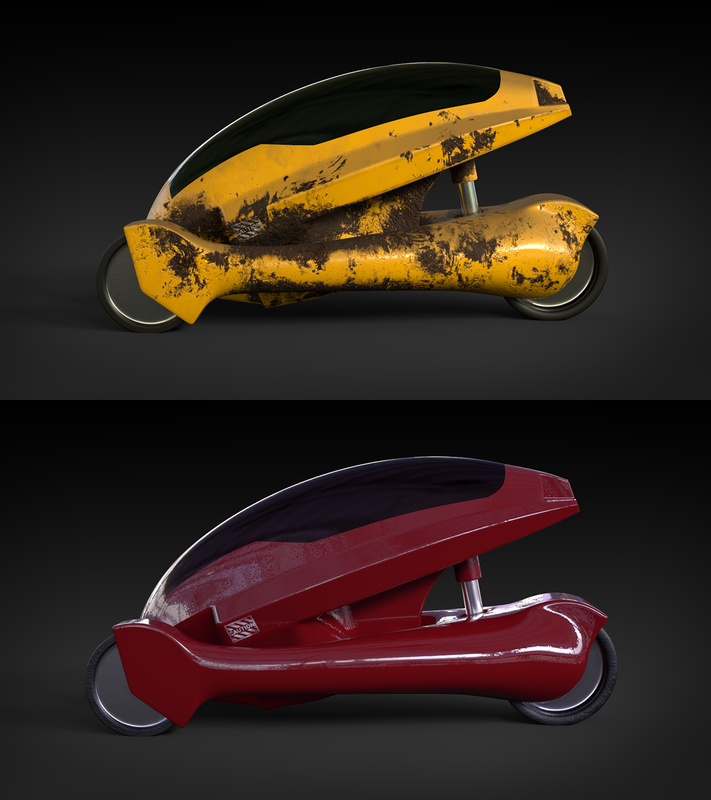 Continued to work on the concept vehicle from the other night. After some time in Substance Painter, this is what I ended up with. Rendered with IRay.